Zoos in Norfolk. 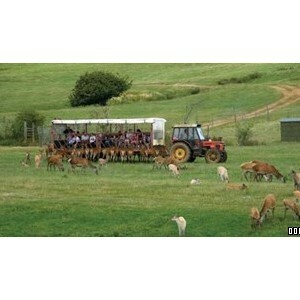 Great days out for all the family in Norfolk and surrounding areas. Amazona Zoo is home to a wide range of animals and is a great family day out. 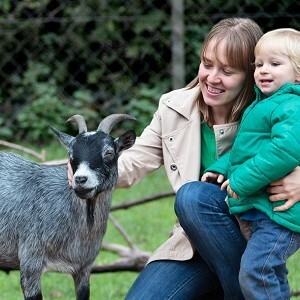 Snettisham Park is a real working farm where visitors can meet the farm animals and feed some.